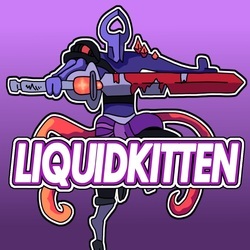 LiquidKitten and Ardent Dawn clash in a friendly best-of-3, with Ferrari Magmar and Midrange Vetruvian facing off against Ardent Dawn's Midrange Argeon. With much musing about how to best position around removal spells, they face off in a series of decisive games, followed by a rambling conversation about Flash-Khymera, the re-emergence of tech cards and the founding of Turn 1 Mystic. ​Anticipate plenty of in-depth discussions and a touch of nervous rambling while Ardent Dawn records her first video on YouTube. 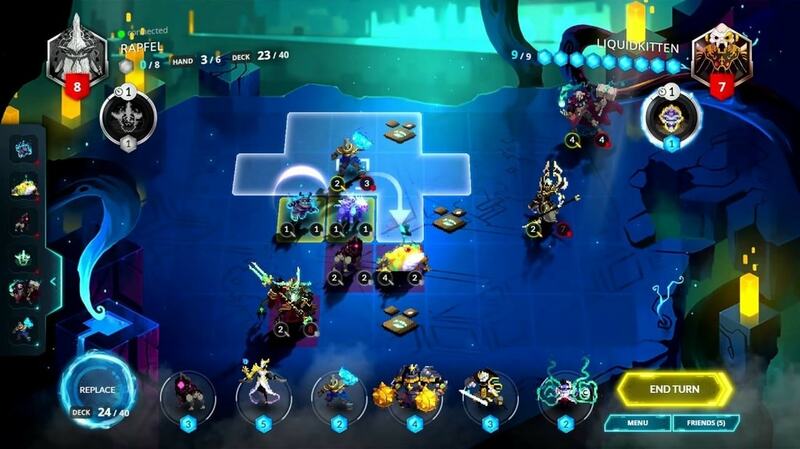 LiquidKitten provides an accompaniment to his Patch 1.74 Sabotage Vetruvian deck tech, showcasing a back-and-forth match against Battle Pet Starhorn in Diamond Division. After trading Blistering Skorns to clear the board and surviving a premature Saberspine Tiger play, he grinds out the game and eventually locks down the match with post-nerf Inquisitor Kron value. LiquidKitten tests his skill against NoWayItsJ, a veteran player with numerous tournament victories to his name. In this best of 3, LiquidKitten pilots his Tempo Sabotage Zirix deck against NoWayItsJ's Fast Reva deck. After being obliterated by Reva on Turn 4 in the first game, LiquidKitten claws his way back and wins the following two matches, summoning more Iron Dervishes than Reva could deal with and repeatedly answering Reva's minions using Lightbender and Blistering Skorn. See their second video for a conversation between NoWayItsJ and LiquidKitten, reviewing the second game from Reva's point of view. 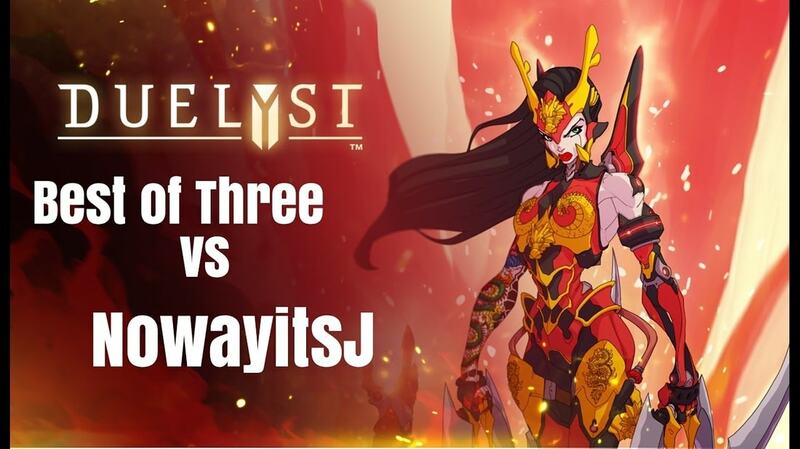 LiquidKitten reviews the second game from his Best of 3 against the Songhai master himself, NoWayItsJ. After discussing the differences between the Aggro Reva and Spellhai Reva decks, the pair of them going into a detailed analysis of their closest game. 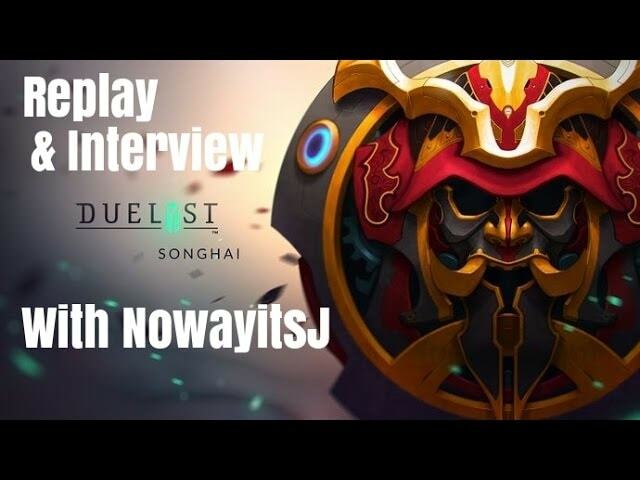 Along the way, LiquidKitten and NoWayItsJ both explains the reasoning behind their plays, along with loads of advice from NoWayItsJ how to pilot Reva decks. Note that J's microphone is rather crackly due to connection issues, but it improves as the video continues. F8D presents his first replay analysis in a S-Rank match against Control Sajj, demonstrating and explaining how to play Midrange Zirix from a losing position. After carefully dancing around the threat of Dominate Will and Sajj's Bloodborn Spell, he rebuilds his board and commits more threats than his opponent could answer. F8D reviews a recent S-Rank game against Argeon, explaining how to pilot a traditional Zirix deck and giving some universal advice on good positioning. 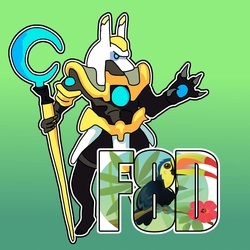 ​Among other topics, he discusses the importance of contesting the mana springs using your minions, how to position around classic Lyonar spells and which cards are most useful against Argeon in particular. F8D showcases a ridiculous S-Rank match between a pair of unusual Dying Wish decks - Lurking Fear Lilithe vs. Corpse Combustion Sajj. The game starts with a pair of Unsevens facing each other down on Turn 2, and things only get stranger from there. F8D reviews a recent S-Rank game against Mech Kara, explaining how to pilot midrange Sajj and showing how to play around the threat of Mechazor. After staying afloat through the early game, he finds answers to a pair of Mechazors and dominates the board through superior threat density. F8D shows off his new recording gear in an S-Rank game vs. Midrange Vaath, discussing the tech cards which he includes in his Midrange Sajj deck. He provides an immaculate analysis of how he inferred the cards in his opponent's hand, as well as how he successfully or unsuccessfully positioned his units around cards such as Makantor Warbeast and Inquisitor Kron. 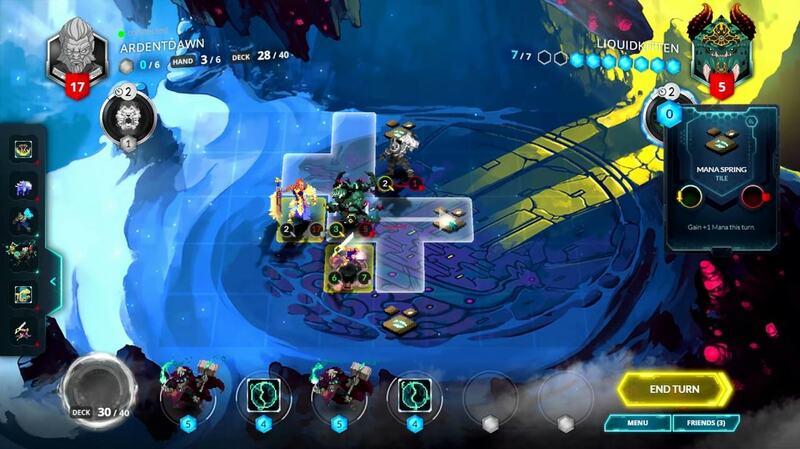 F8D demonstrates how to pilot Vetruvian in the Patch 1.74 metagame (after the nerf to Siphon Energy), showcasing an S-Rank game with Structure Zirix against the current queen of the metagame – Spellhai Reva. 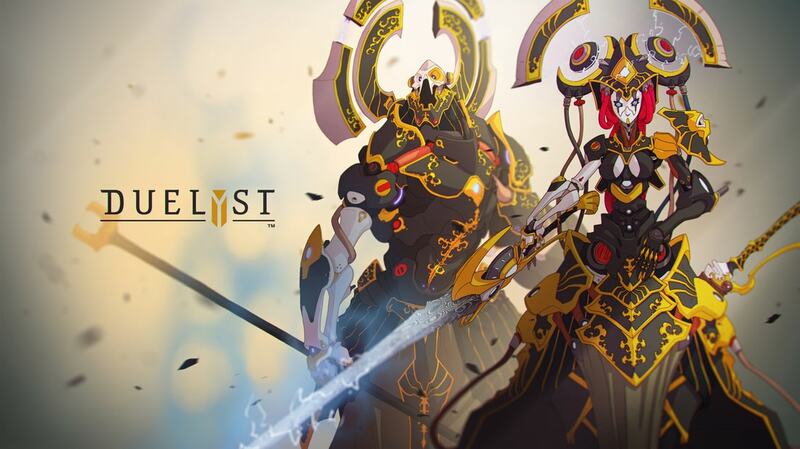 He provides clear justifications for each of his plays, pushing forwards aggressively to deny Reva’s long-ranged supremacy and restricting Reva’s movements using the threat of Wind Dervish spawns. ​F8D provides further insight into the Structure Zirix vs. Spellhai Reva match-up, offering another S-Rank match analysis in which F8D recovers from not playing a Turn 1 minion as Player 1 - versus a Lantern Fox. He explains how to shepherd generals that are attempting to create distance from you, pressuring Reva while she dances across the map and eventually out-bursting her using an unanswered Fireblaze Obelysk. 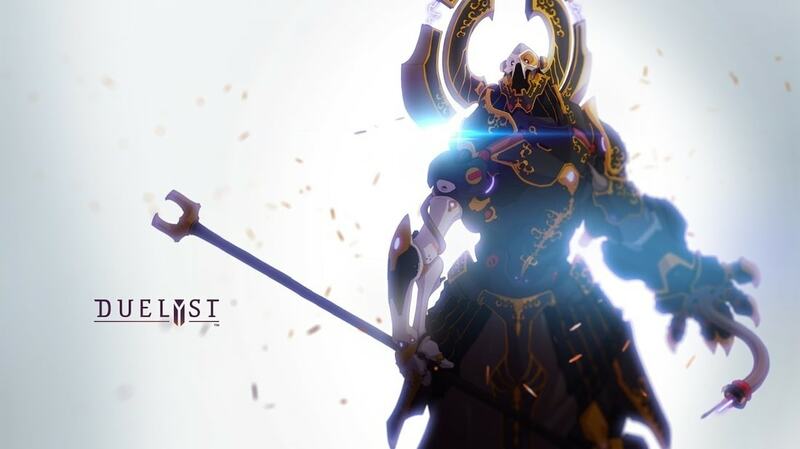 A new challenger approaches to face F8D’s Structure Zirix – an Aggro Lilithe deck piloted by our very own LinearFox. After recognizing that Aggro Lilithe decks would probably be running Spectral Blade, F8D aimed to bait out a Spectral Blade using his Ethereal Obelysk, praying that LinearFox wouldn't have another Primus Fist. Luckily, this gamble was rewarded and LinearFox played Spectral Blade on the following turn, allowing F8D to clear the board using Rasha’s Curse into Fireblaze Obelysk. Upon request, F8D​ explains how to pilot his Structure Zirix deck in the match-up against a Fast Cassyva deck in an S-Rank match. 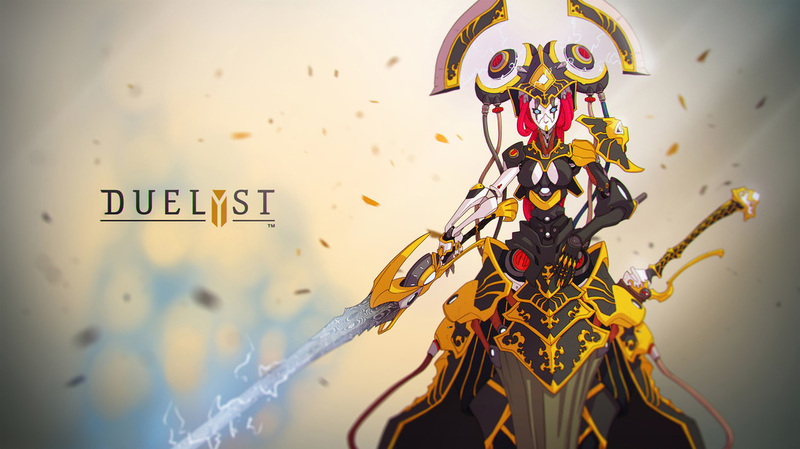 After creating heavy pressure over the first few turns to disrupt Cassyva's stall-based strategy, he punches straight through Cassyva's Turn 5 Spectral Revenant using Falcius and continues to rush down her general. Despite a soul-crushingly powerful Grasp of Agony, he wins by preventing Cassyva from refilling her hand using Rite of the Undervault, since she was forced to use all of her mana each turn to survive.